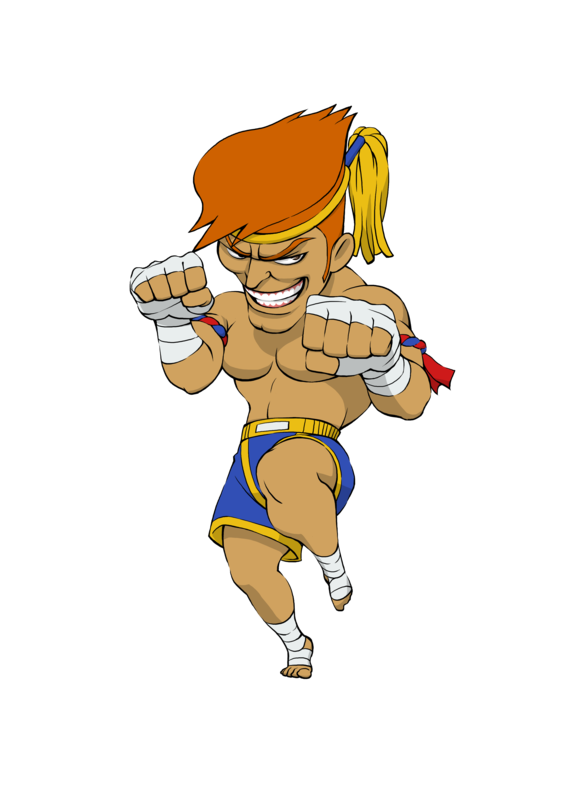 Adon became Sagat's student three years after Sagat earned the title "God of Muay Thai". 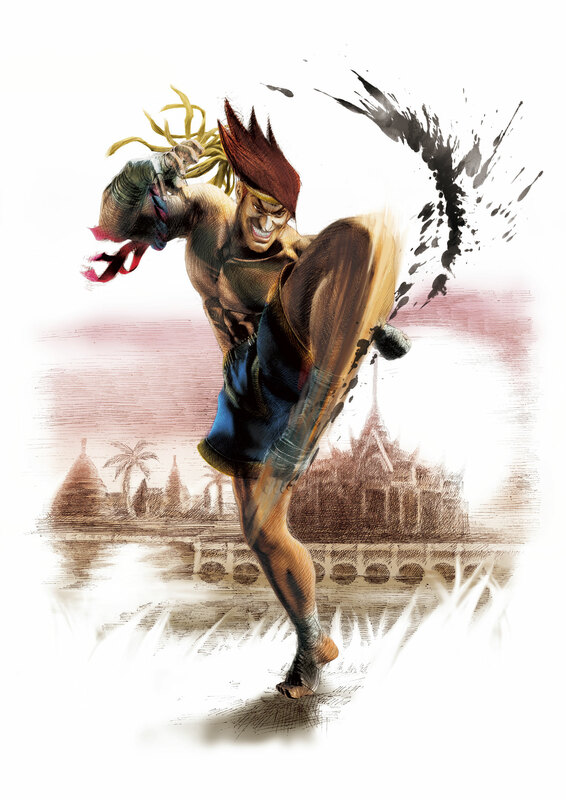 In the first Street Fighter tournament, Adon aims to differentiate himself from Sagat by using more acrobatic techniques, and enters the first World Warrior tournament to prove he isn't just a "lesser" version of Sagat. 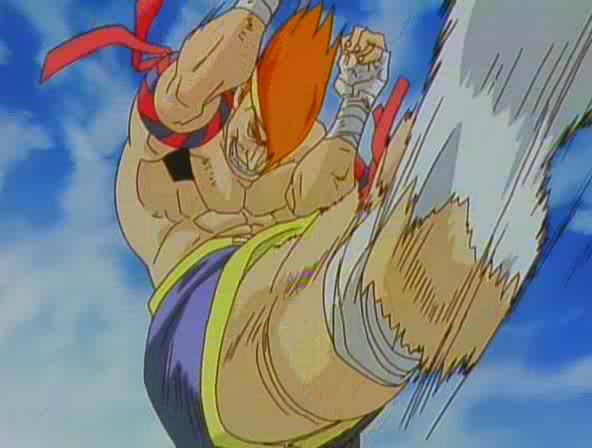 In the tournament, Adon was showing off and let his guard down against Ryu, who knocks him out with a single Shoryuken. Afterwards, Ryu goes on to defeat Sagat. 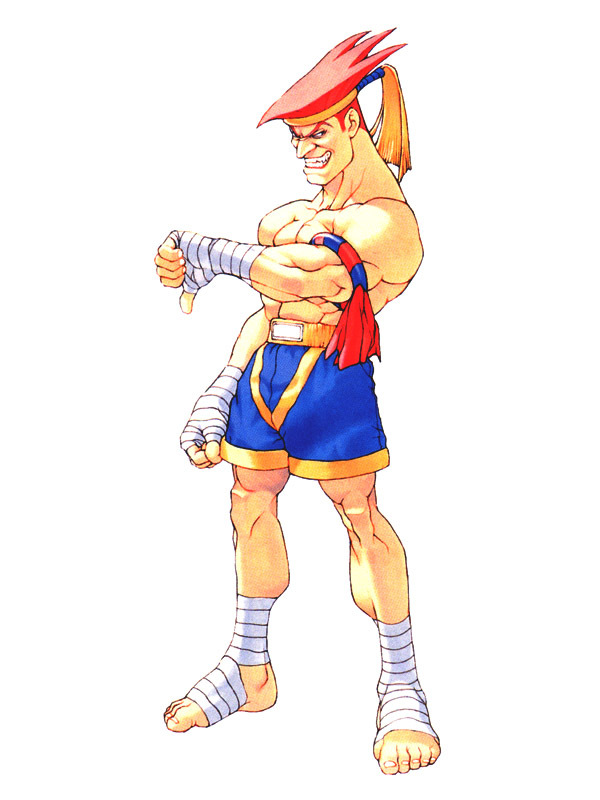 In Street Fighter Alpha 2, Adon confronts Sagat, angry with him for failing to uphold the honor of Muay Thai (and is being a hypocrite, since he was defeated by Ryu as well). After a few words, he challenges Sagat for the title of God of Muay Thai and wins. 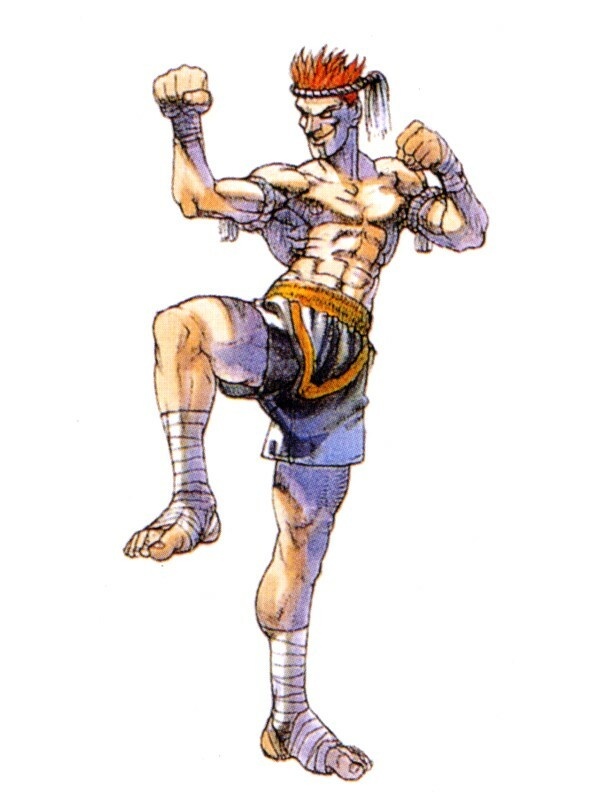 However, Sagat does so much damage to him during the fight that Adon has to be hospitalized for months. After Adon's injuries heal, he learns about a fighter who mastered the power that had enabled Ryu to win the first World Warrior Tournament. 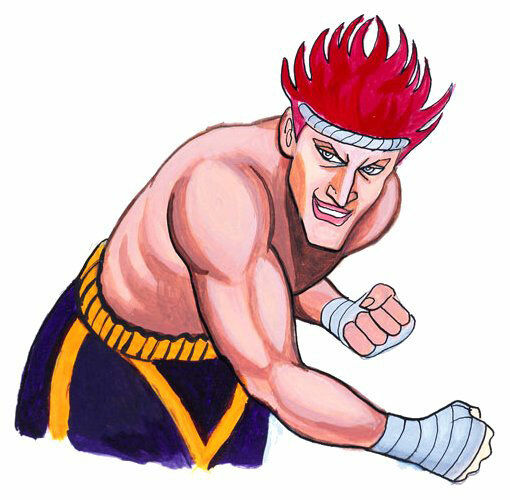 This fighter (Akuma) also kills a man who was about to challenge Adon for his title. Adon sees this as a challenge and swears to find and challenge this mysterious fighter. 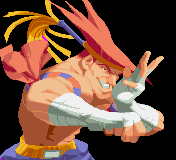 In Street Fighter Alpha 3, Adon encounters Ken and realizes that Ken uses the same style as the fighter he's looking for. 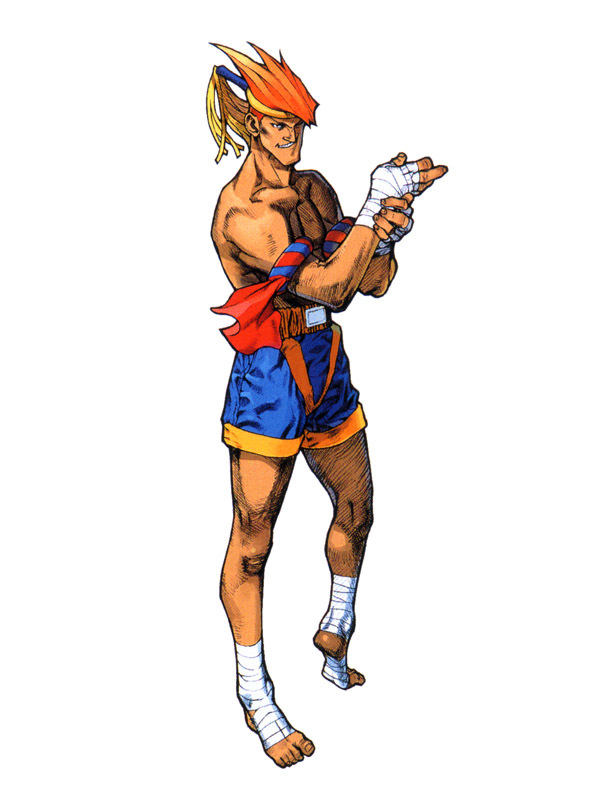 In turn, Ken realizes that Adon as Sagat's student, and the fact that Ken related him to Sagat enrages Adon. The two fight and Adon is victorious. Later, Adon meets Rose who warns him not to continue on his current path, as it will lead ultimately to destruction and ruin. Adon ignores her advice and continues on. 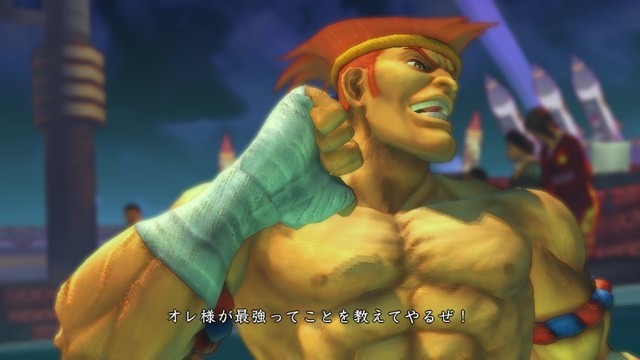 Adon later confronts Bison, who commends his abilities and admits that he has underestimated him. Adon rejects Bison's praise and tells him that he doesn't need him; he is searching for something else. 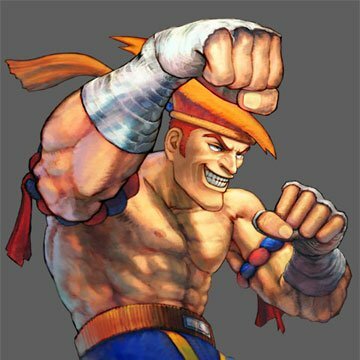 Somehow, Bison knows that Adon is seeking the mastery of the Shun Goku Satsu in order to perfect the Muay Thai style, which stuns Adon. Bison does on to say that he is foolish and the Shun Goku Satsu is nothing compared to his Psycho Power. Bison attacks him, and although Adon puts up a good fight, Bison wins. Before Bison can deal the finishing blow, Akuma appears out of nowhere and uses the Shun Goku Satsu on him, killing him for the time being. 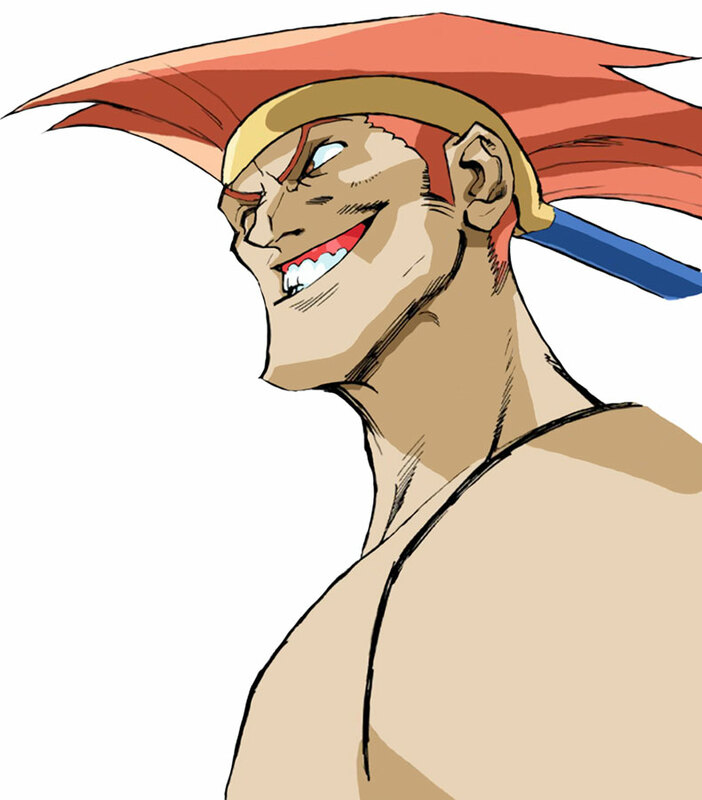 Akuma then leaves, and Adon realizes that Akuma is the fighter he has been seeking. 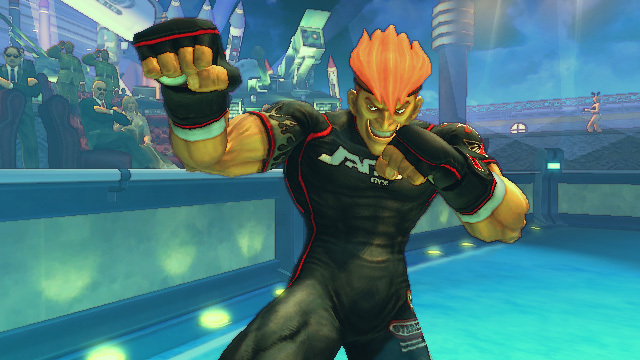 More determined than ever, Adon vows to challenge Akuma and claim the power of the "Raging Demon" as his own. 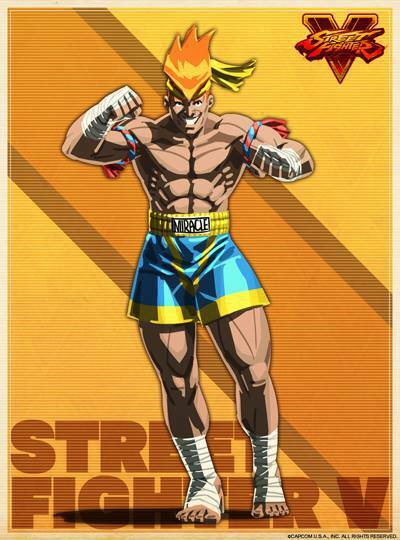 However, this event is canonicity debatable, since Bison was destroyed by Guile and Charlie, and he would not receive the Shun Goku Satsu until the events of Street Fighter II. 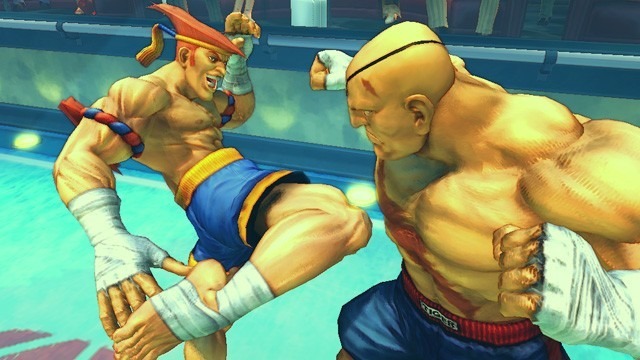 During the events of Super Street Fighter IV, Sagat comes to watch one of Adon's matches. 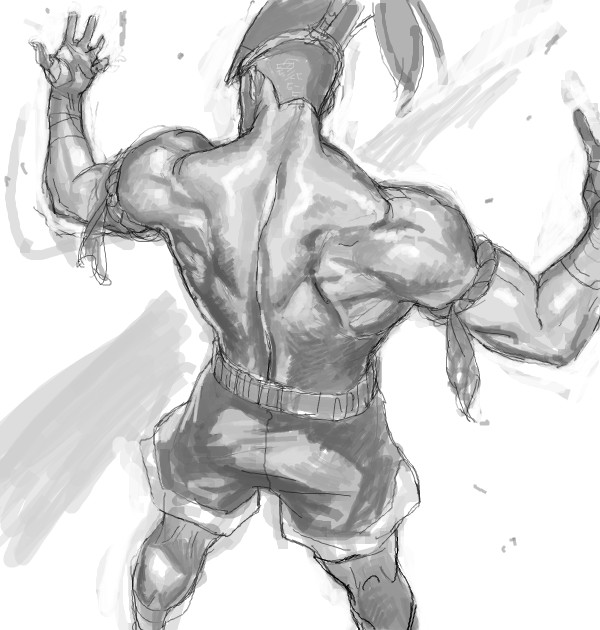 As soon as Adon sees Sagat, he taunts him and challenges him to a fight. Sagat steps into the ring and defeats Adon with a single Tiger Destruction. 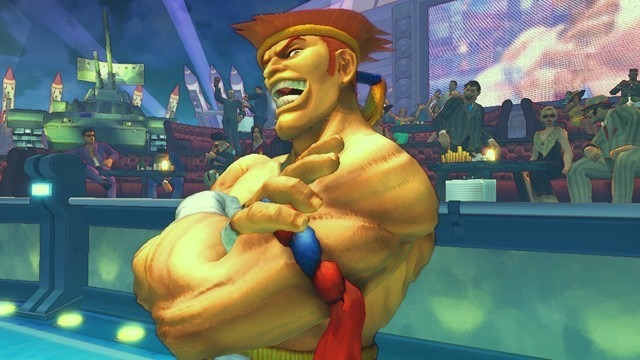 Even with his loss, Adon calls Sagat a disgrace to Muay Thai because of his previous loss to Ryu. He declares that he has lost all respect for his former mentor, he sets out to participate in S.I.N's tournament to end Sagat's career. 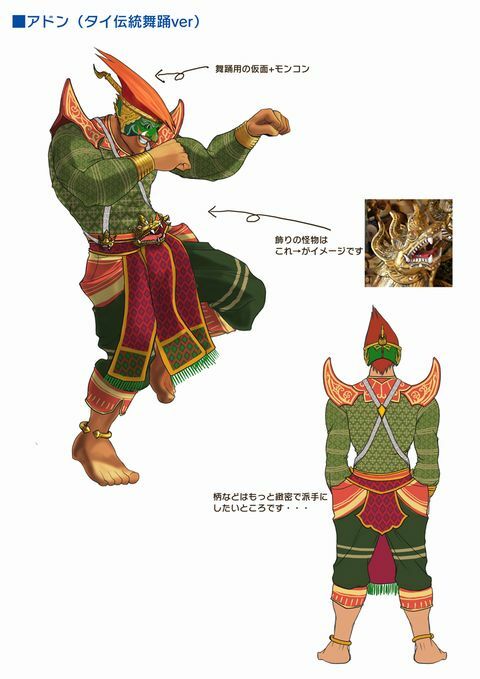 How he does in the tournament is unknown, but when Sagat returns home, Adon watches from a cliff above and believes that Sagat has gone soft. 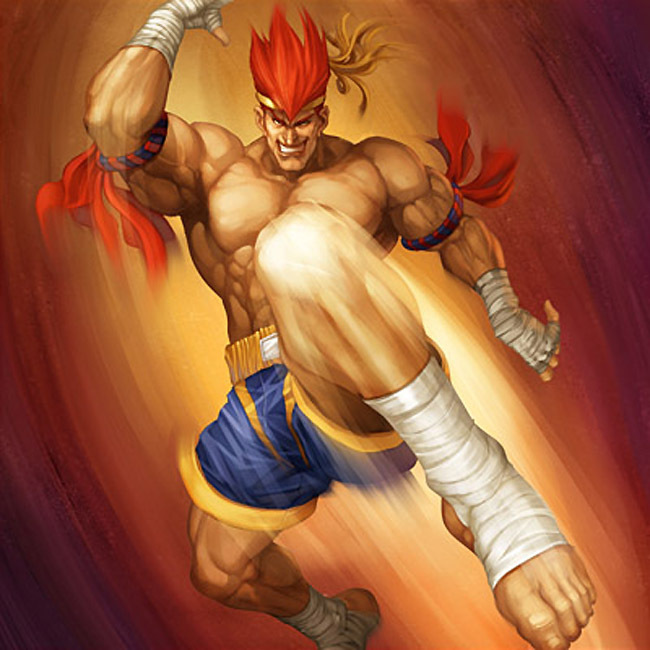 Adon vows never to be like Sagat and returns to his career to focus on creating "a new Muay Thai legend". 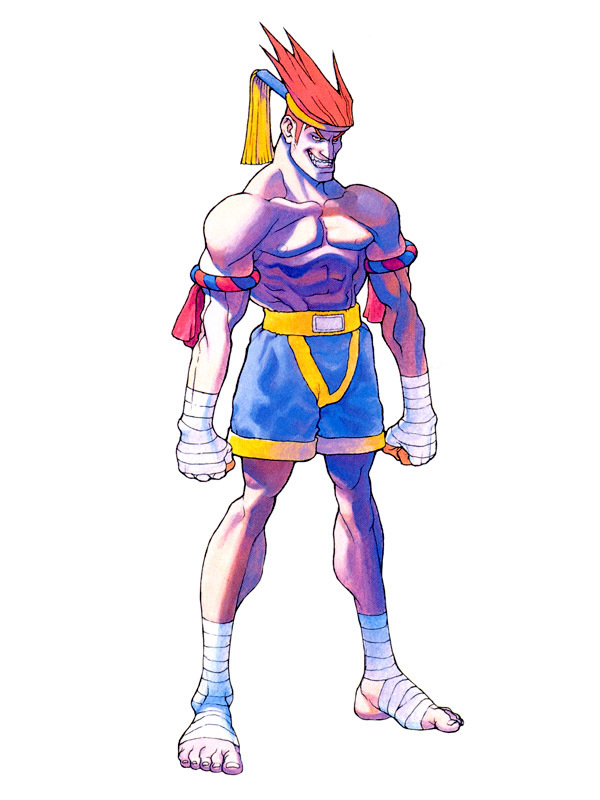 Adon is one cocky Muay Thai fighter, making him a pretty original and effective design in the Street Fighter series. 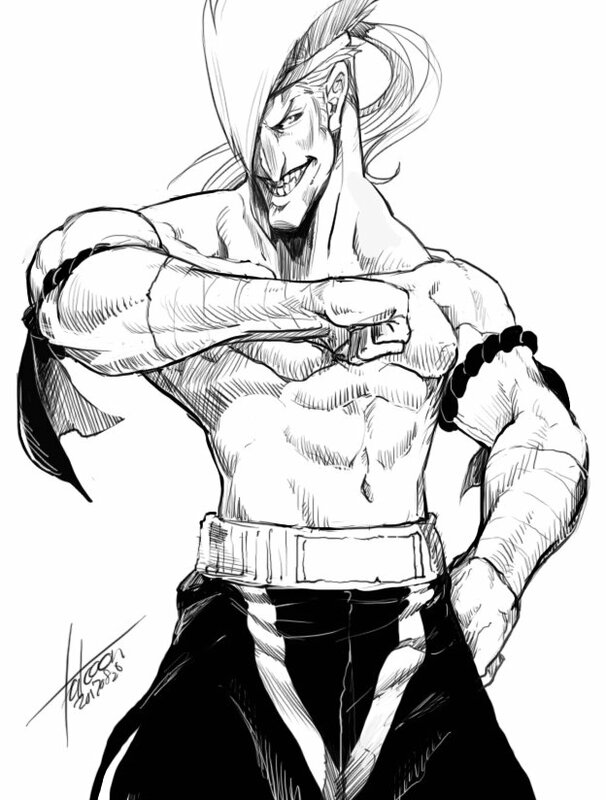 He didn't have much personality in his original Street Fighter debut, but once he developed further in the Alpha series, he made a memorable impression. 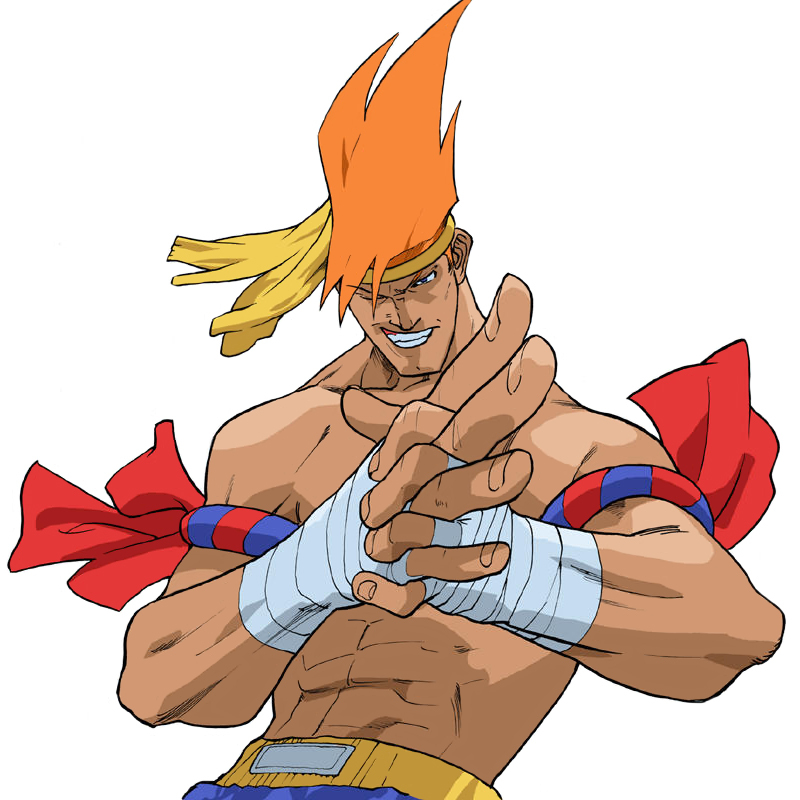 His weird fighting stance and crazy hairstyle define him as a design, and his hard-hitting Muay Thai fighting style is very original. 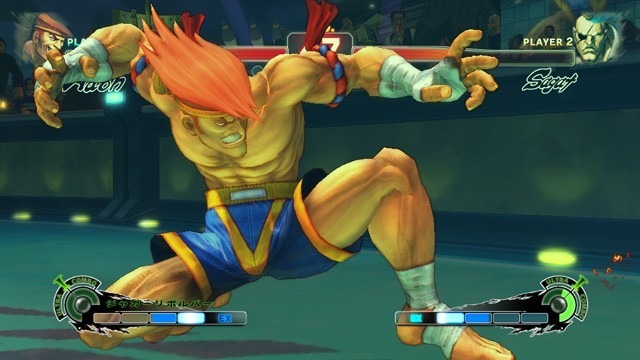 I didn't expect Adon to return in SSF4. His updated 3D iteration faired better than some of the other SF classics. While he's still a "sleeper" character in the franchise, I'm glad Adon made a proper comeback.